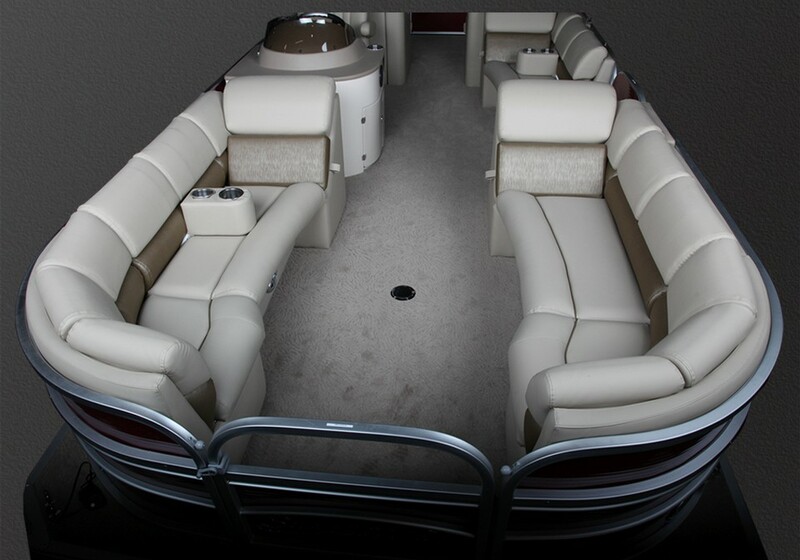 A great boat for a family who wants plenty of room while out on the water or for someone who enjoys entertaining friends. 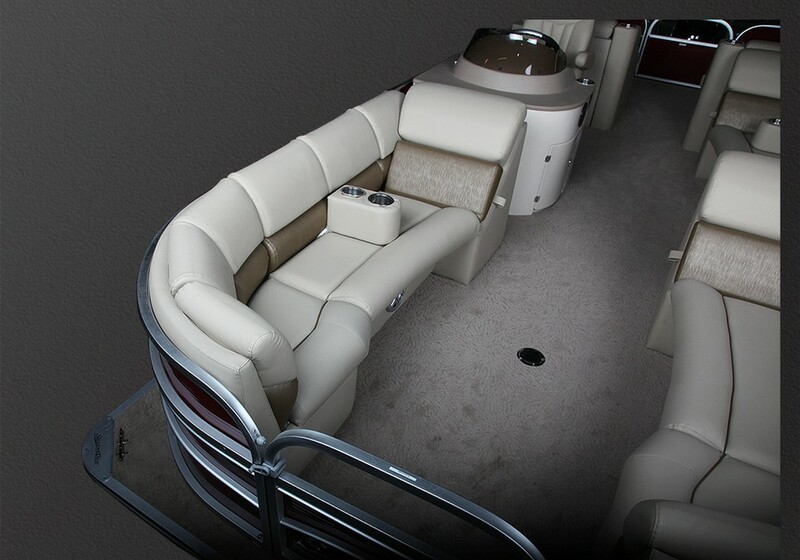 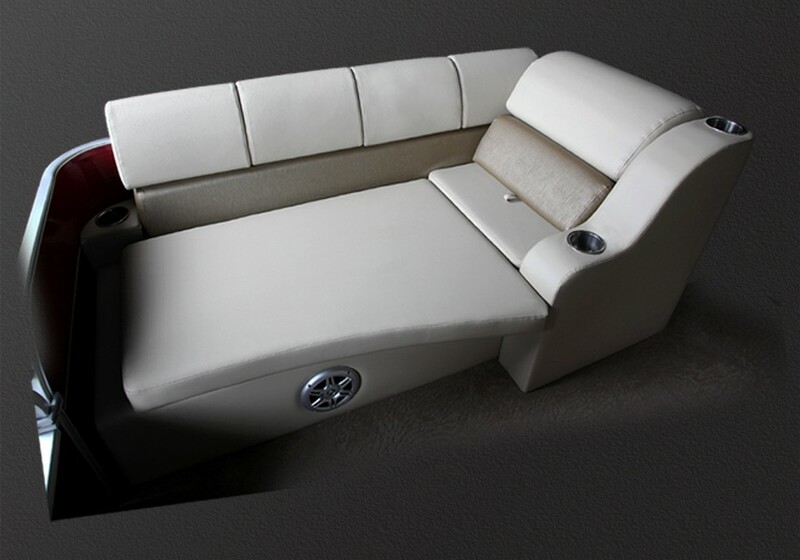 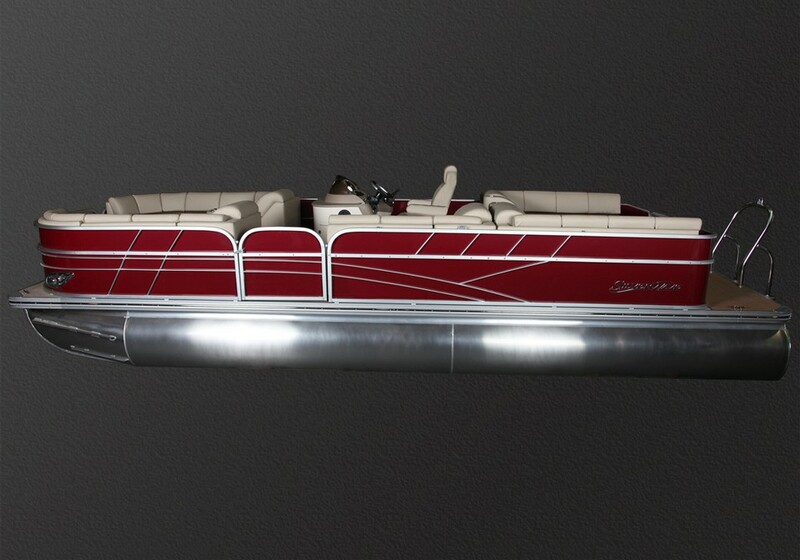 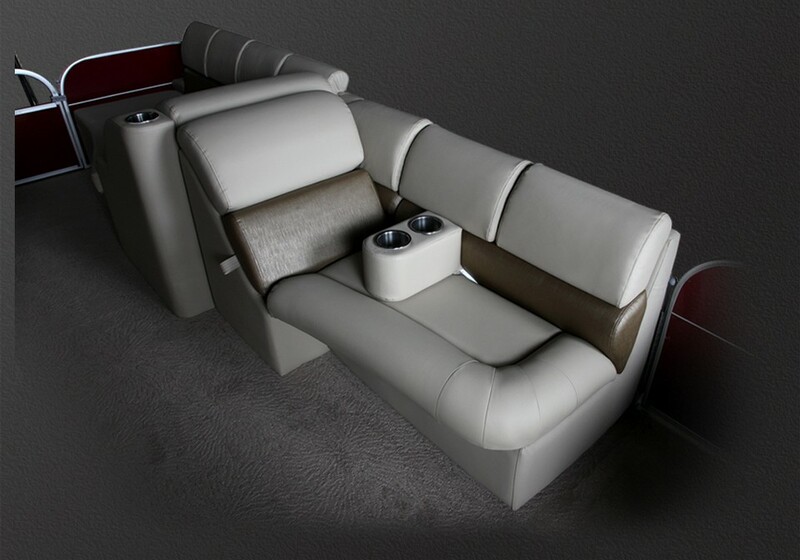 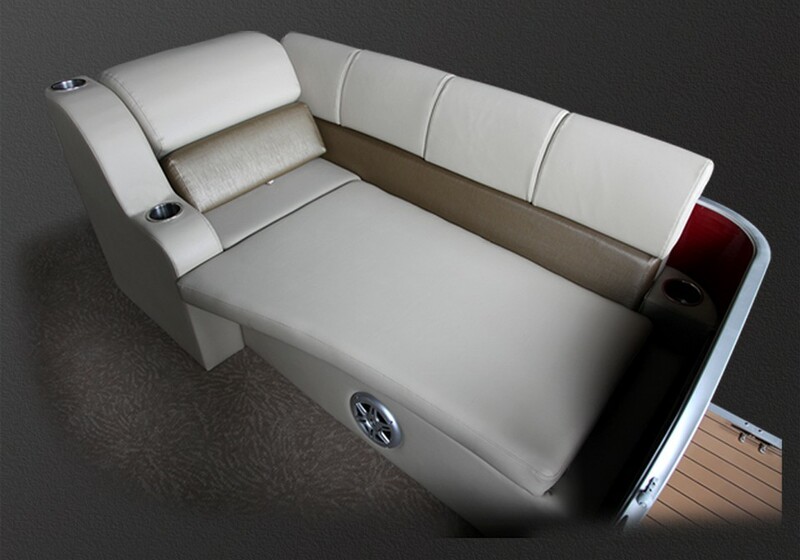 Seating, storage and style define this 25' cruiser. 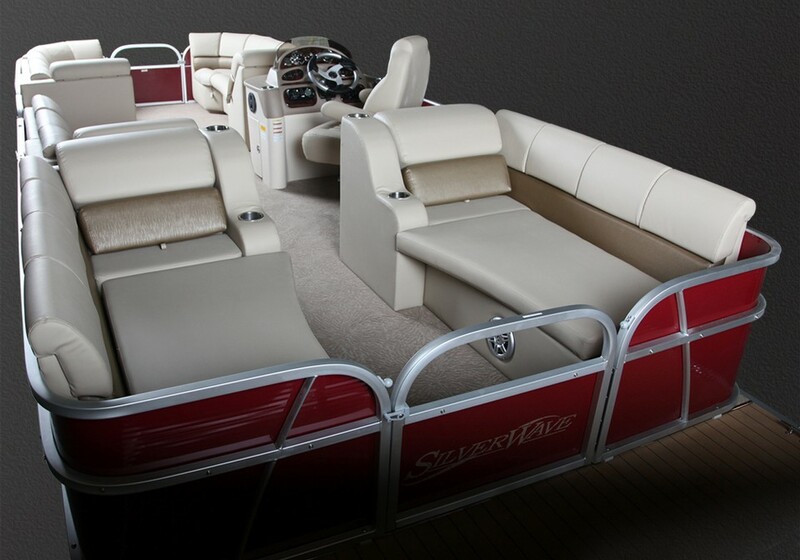 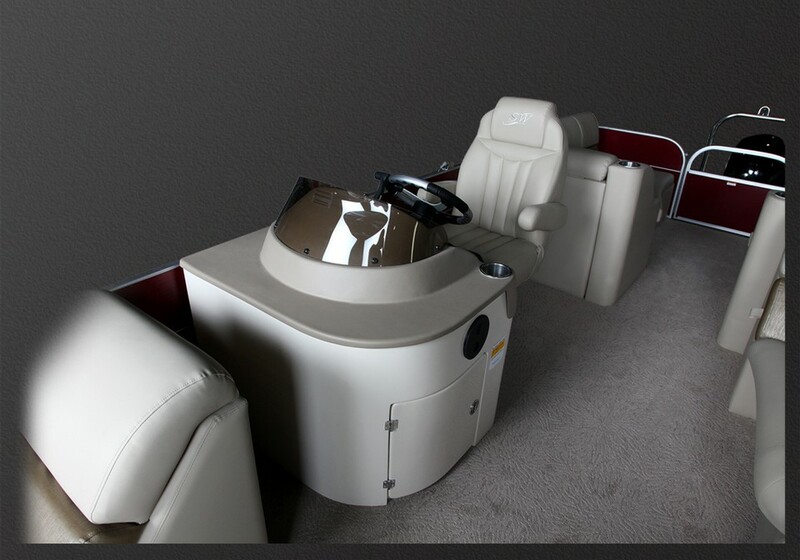 With features that are sure to enhance your enjoyment and fun, you can't go wrong with the 250 Island L.